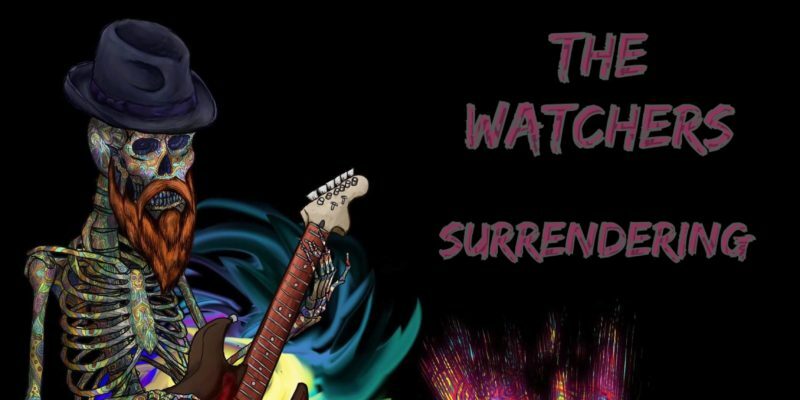 The Watchers return this summer with a beautifully Pearl Jam-esque song and a warm yet grunge-soaked vibe that builds up brilliantly. Surrendering is a huge track, a refreshing and hard-hitting, emotional rock release that paints a whole new picture of the band and what they’re about. From the first few moments I found myself into this, the musicianship and the leading vocal during those verses present a distinctly nostalgic (and authentically so) aura. The guitar work and the drums feel real and right there in the moment – something you miss occasionally in a world full of electronically sampled set-ups. In addition, the band’s leading vocalist seeks to passionately pour lyrics and melody into the song, in a partly slurred partly crisp rock and roll manner, seeming both gritty and carefree; inherently connected to the subject at hand, but naturally letting everything flow. It feels, early on, like the perfect song for this band to perform. As things progressed I lost myself more and more in the track. The lyrics intrigue and create a set of images and ideas around you, simple but effective. Then you get to the hook, and it’s make or break in terms of holding tight to that initial energy and attraction. 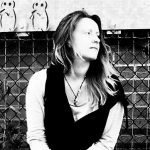 The Watchers burst into life right at this moment – the chorus is as simple as can be, but the notes and the heightened levels of passion, all make for something that brilliantly resolves and satisfies; so much so that the repeat towards the end is completely entrancing and addictive as it pours out around you.